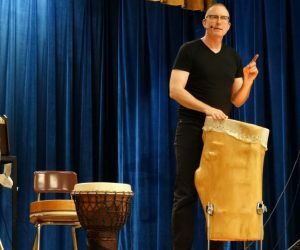 I’ve been performing my DrumSongStory “Arts in Education” School Programs & Assemblies since 1993. Because I use a combination of Drums, Songs & Stories I’m able to support many themes and reach different audiences. For more information about this program and to book a school show kindly click the link. You can also read testimonials from schools that have had me perform recently.